This morning I woke up around 5am and couldn’t go back to sleep even though I was still really exhausted. I haven’t been getting much sleep lately (what else is new) so I tried really hard to fall back to sleep. After tossing and turning for a couple of hours I finally decided to get up. Though I was physically exhausted, my mind was wide awake. Something that often happens to me. 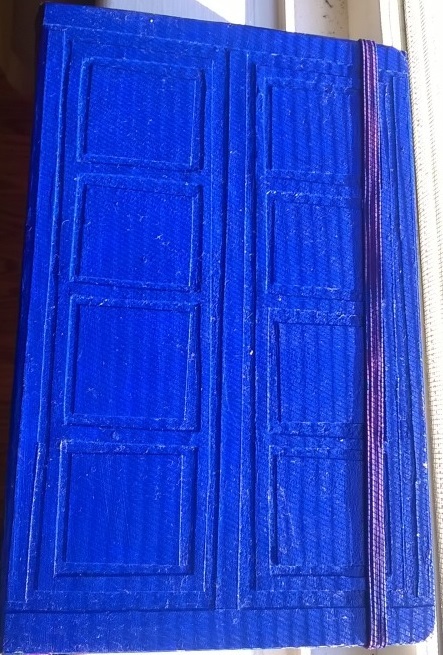 This time I decided I’d start one of my other new year’s goals I have: writing in my journal. It wasn’t my typical entry of catching up because I had gone too long since last writing (this time it has been about 19 months). Those entries are never helpful in my racing mind, no sleep situations. I just wrote down the highlights of the past year and half and said I’d come back to them. I then wrote down my current thoughts that were on my mind. I wrote for exactly an hour. I wrote truthfully too. Usually I just write hinting at certain things for fear someone might find my journal and read it. This time I wrote down everything on my mind. It was very therapeutic. It has also motivated me to keep up my journal habit it because I still have a lot more to get off my mind. 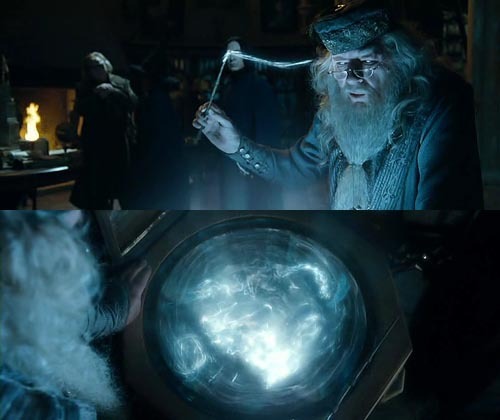 Every time I write in my journal I feel like Dumbledore pulling a memory from his mind and putting it into his pensieve. I just hope no one finds my pensieve later and decides to fall into and re-live my memories. Especially with what’s been on my mind lately. Journal writing is very therapeutic. I don’t know why I don’t do it more often. I bet I’d get more sleep. My main reason is because I feel over whelmed about having to catch up after a long break. Well after today’s entry I definitely feel motivated to keep it up. Keeping up on it will make it less over whelming. Good job Madison. Yes I just had an epiphany and then congratulated myself on it. 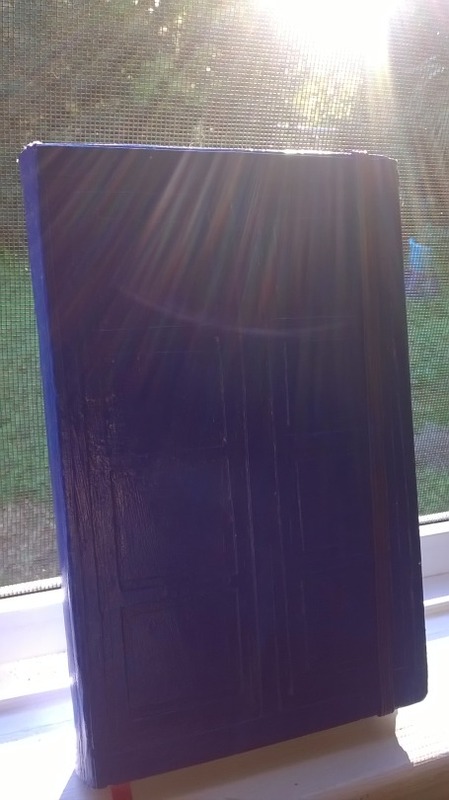 I modeled it after River Song’s Tardis journal. I was going to name it River after her (because I like to name things), but for some reason it just didn’t fit. Every time I write an entry, I automatically imagine myself writing to an old, wise woman. Like a grandmother figure. Not my grandma, but a nicer one. The grandmother I never had. 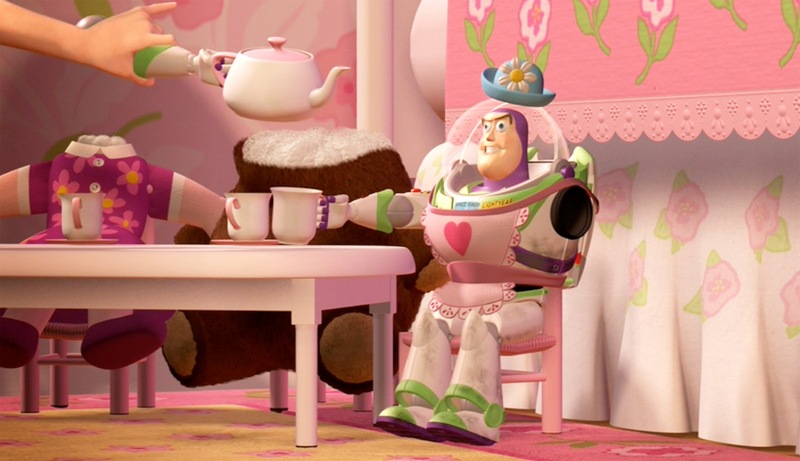 That’s why I named my journal Mrs. Nesbit. Yes it’s after Toy Story, but I thought it would be a funny grandmother name. Every journal entry now starts with Dear Mrs. Nesbit. It’s nice because when I don’t really have something to write about (which is rare), I’ll just tell her about my day. Makes journal writing easier and more enjoyable. Well now that I’ve gotten a lot of mind for this morning, I think it’s time to go back to sleep.